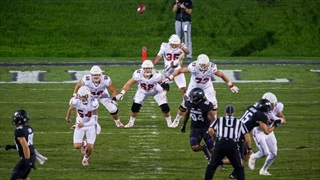 Hail Varsity’s by-the-numbers position preview series concludes with a look at special teams, an area where the Huskers were fairly average overall in 2017. 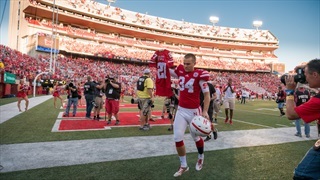 Nebraska's seniors had a lot to think about walking off the field for the last time Friday night. The prevailing thought: don't let this season be forgotten. 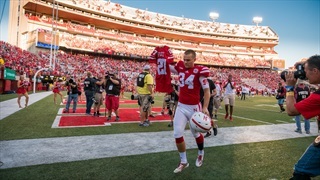 In a one-point win, Nebraska needed every last Drew Brown kick. 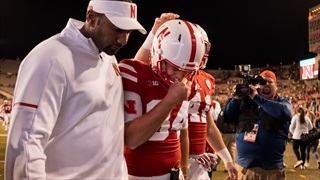 Ask those closest to Drew Brown and they will tell you they've seen a change in Nebraska's senior kicker over the last two years. 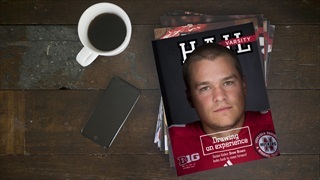 The October issue of Hail Varsity, featuring Nebraska's senior kicker Drew Brown, ships this week. 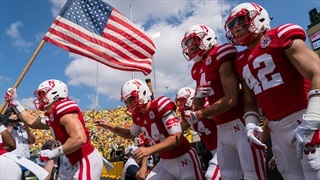 Nebraska has some regrouping to do after a 3-4 start, and senior kicker Drew Brown said there are lessons to be learned this week from the first half of the season. 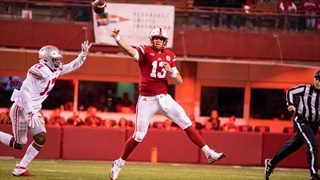 On Thursday, senior kicker Drew Brown joined senior setter Kelly Hunter as Huskers to be named to the 2017 Senior Class Award candidates list for their respective sports. 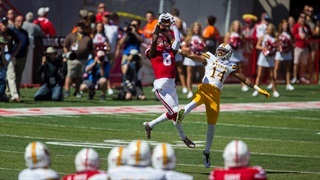 Joshua Kalu, Drew Brown and David Knevel were named to the Reese's Senior Bowl Watch List on Thursday afternoon. If Nebraska hopes to improve in 2017, its special teams unit will have to become, well, special again. 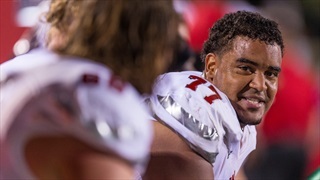 Before Nebraska's annual Fan Day got under way, several players met with the media to talk about the upcoming season. 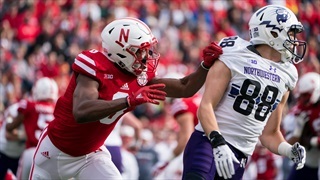 Draft Breakdown's Jonah Tuls included Nebraska senior Chris Jones among the cornerbacks to keep an eye on for the 2018 NFL Draft. Nebraska's kicker and three-year starter is on the shortlist for college football's top kicking award for the second straight season. 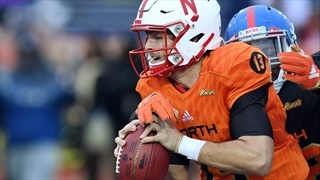 Hot Reads: Does Nebraska Have a Top 100 Player? Sports Illustrated ranked the top 100 players in college football. Did a Husker make the list? 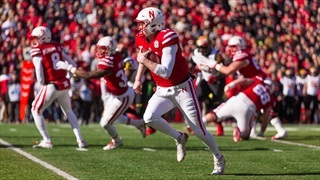 Taking a look at Nebraska's specialists heading into spring football. 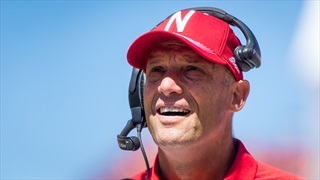 Coach Mike Riley kicked off the spring football season on Wednesday, speaking to the media for almost 45 minutes about the Huskers’ quarterback competition, the new 3-4 defense and more.